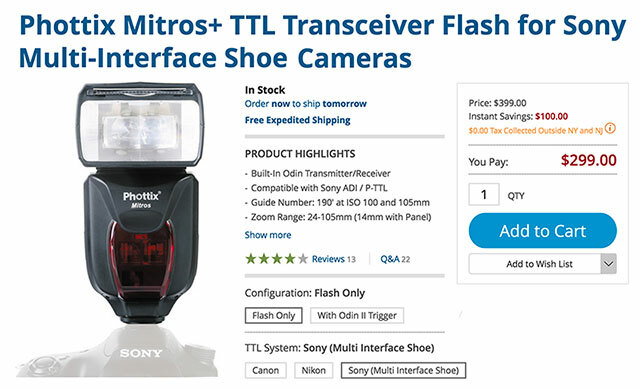 Phottix Mitros+ TTL Transceiver Flash (Order Here) features a built-in Odin transmitter and receiver as well as full ADI / P-TTL functionality for use with Sony Multi-Interface Shoe cameras. 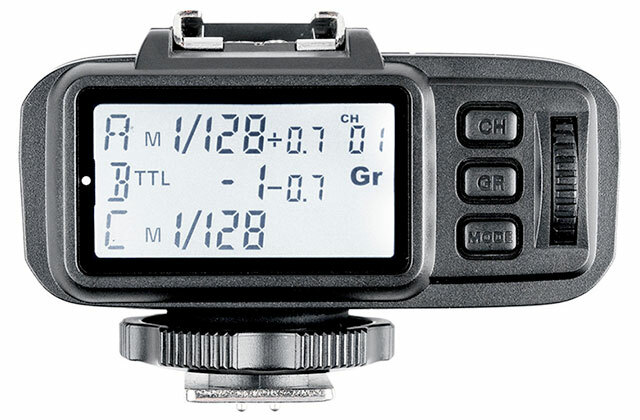 The Mitros+ has a guide number of 190′ at ISO 100 in the 105mm position, useful for illuminating subjects within a zoom range of 24 to 105mm. 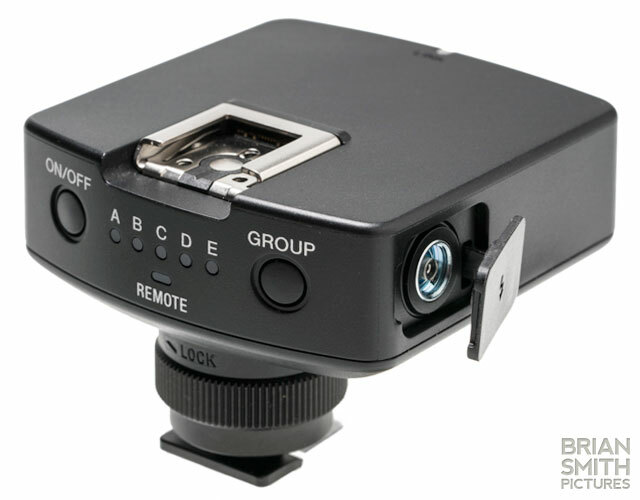 The flash features wireless transmission via an optical pulse or IR triggering and can access 4 channels and 3 groups. 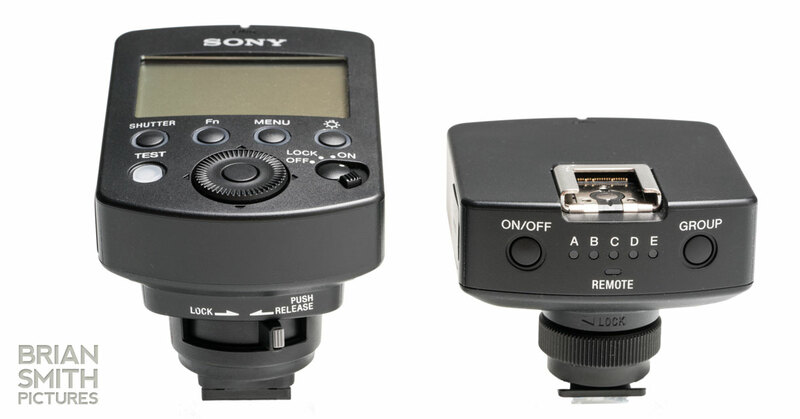 The flash head has the ability to rotate 180Â° in each direction and tilt from -7Â° to +90Â°. 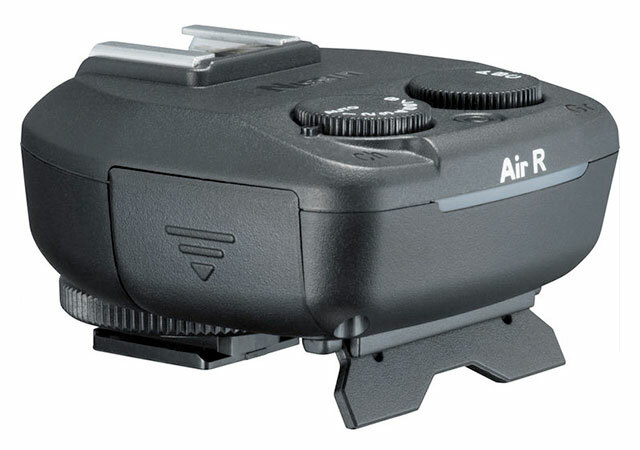 This allows for excellent control over bounce angles during a shoot. 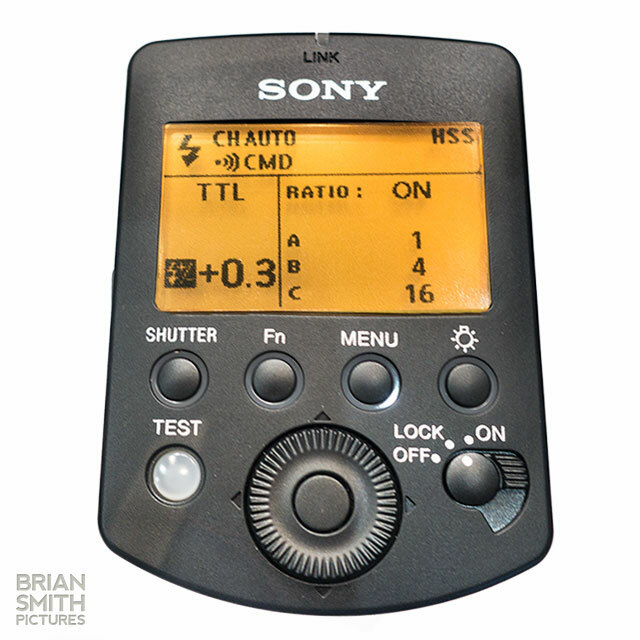 Also, the Mitros+ features a recycle time from 0.1 to 5 seconds that can be improved to 2.5 seconds with a quick flash mode. 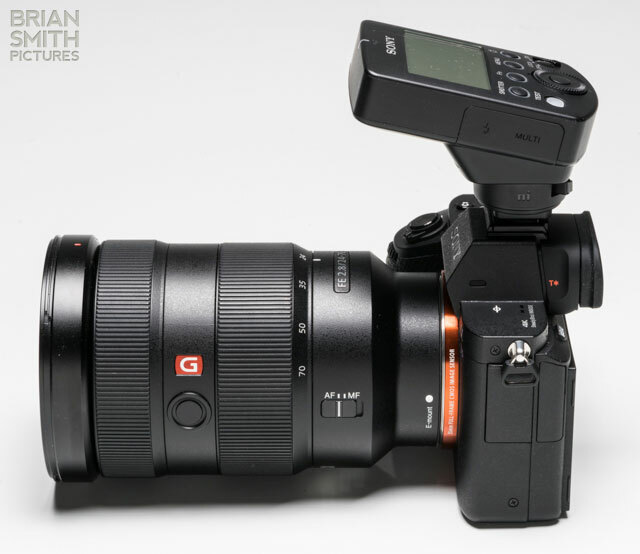 It features full manual controls and customizable shooting options that include high-speed sync and stroboscopic shooting modes. 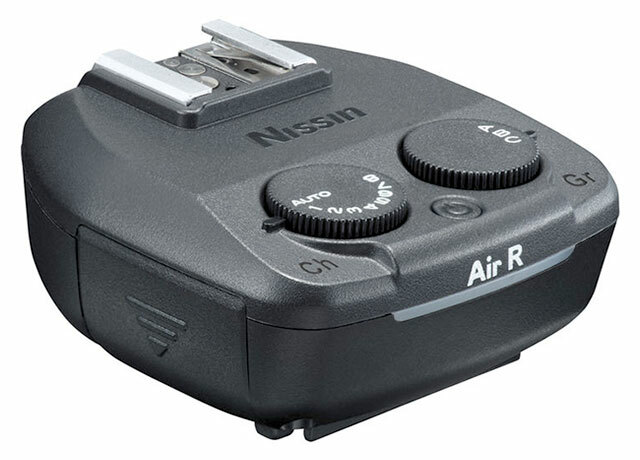 The flash runs on 4 AA batteries and comes with an attachable diffuser for softening light when needed. Other accessories include a soft case, 3.5mm sync cable, USB cable, USB drive with manual and a stand. 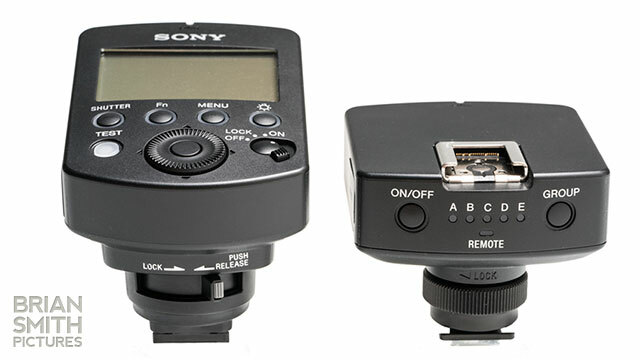 Phottix Mitros+ is equipped with the Sony Multi-Interfrace Shoe and is not compatible with the older Sony/Minolta shoe. 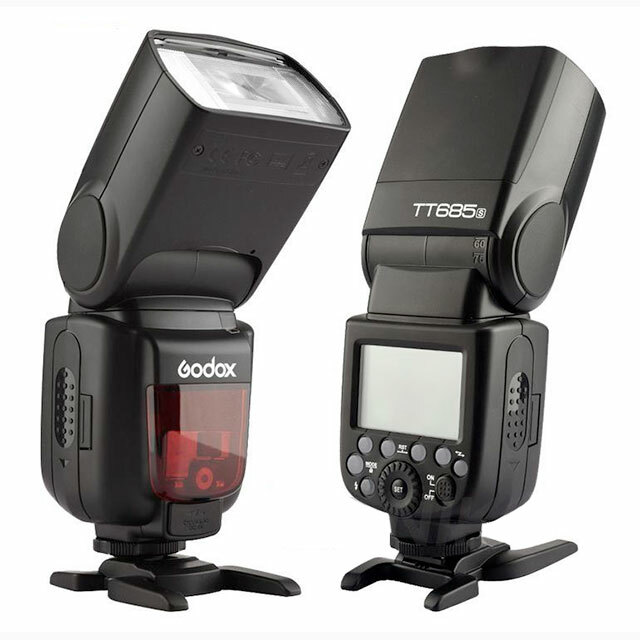 The highly anticipated Phottix Odin II TTL Flash Trigger is shipping now to retailers worldwide! 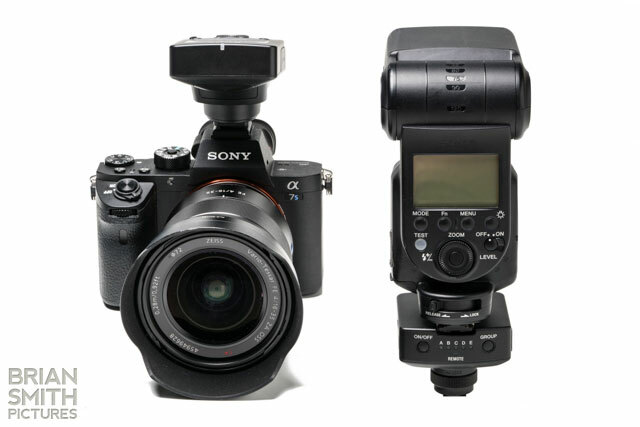 Odin II allows Sony users to easily control and trigger compatible Phottix flashes, including Phottix Mitros+ TTL Transciever Flash for Sony and Phottix Indra500 and Indra360 TTL Studio flashes. 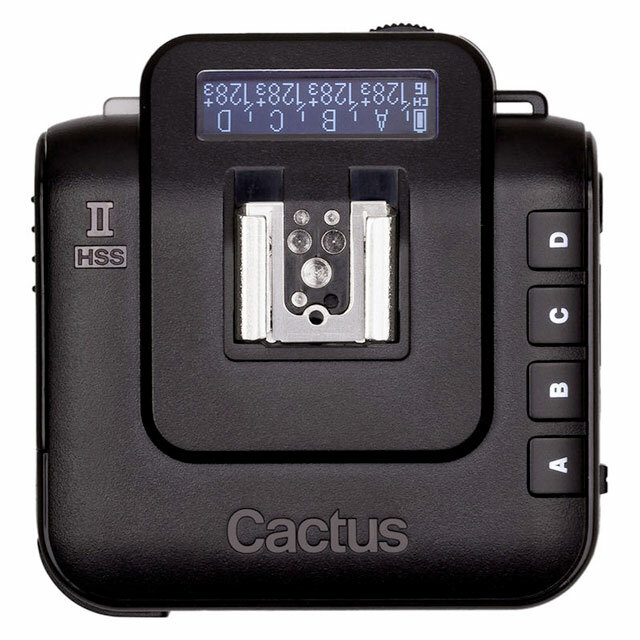 Phottix has announced their Cerberus hotshoe flash adapter which allows hotshoe flash to be used with Elinchrom and Bowens lighting modifiers including softboxes, umbrellas and snoots. 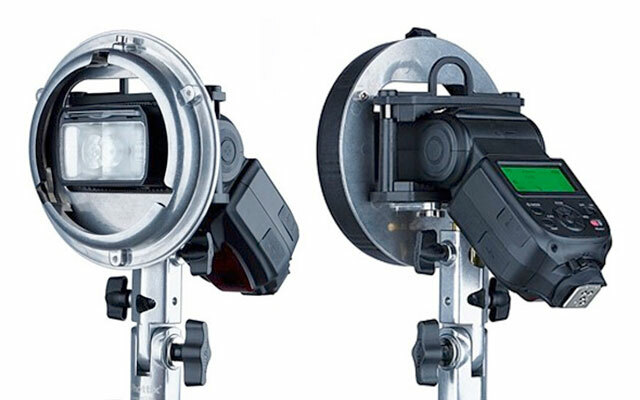 Cerberus consists of a universal grip that holds the flash directly in the middle of an adapter ring that can be used to attach existing studio flash accessories from Elinchrom, Bowens and Phottix. 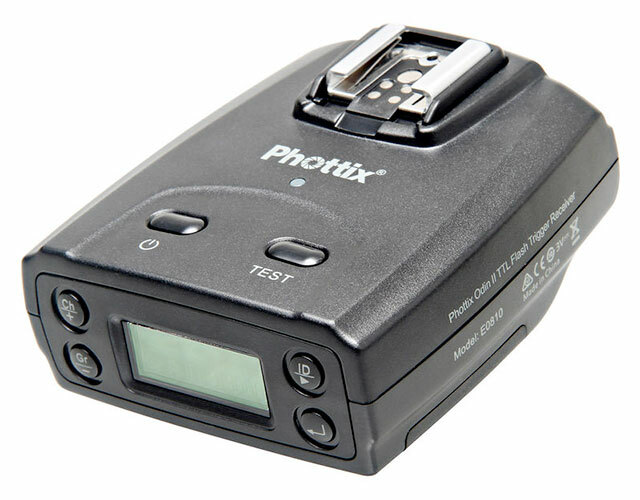 This allows users already have studio light modifiers to use them with their hotshoe flash instead of having to buy accessories dedicated to smaller units. 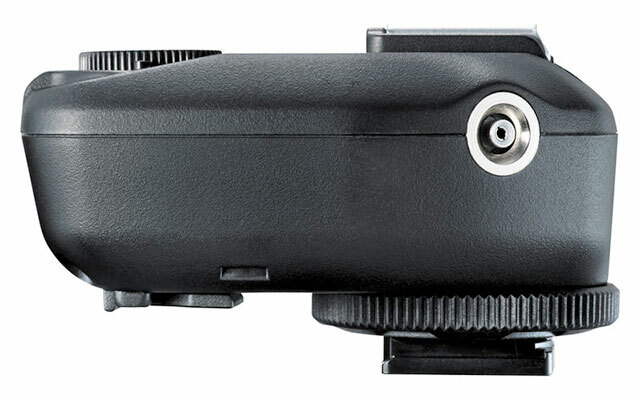 Phottix has announced their much anticipated Odin II TTL Flash Triggers which add cutting edge functionality and features to their flagship trigger will be available for Canon & Nikon in early February. 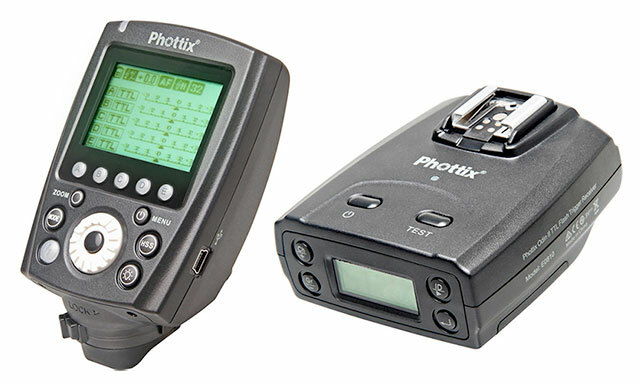 Phottix Odin II for Sony multi-interface shoe will be introduced in late spring 2016. 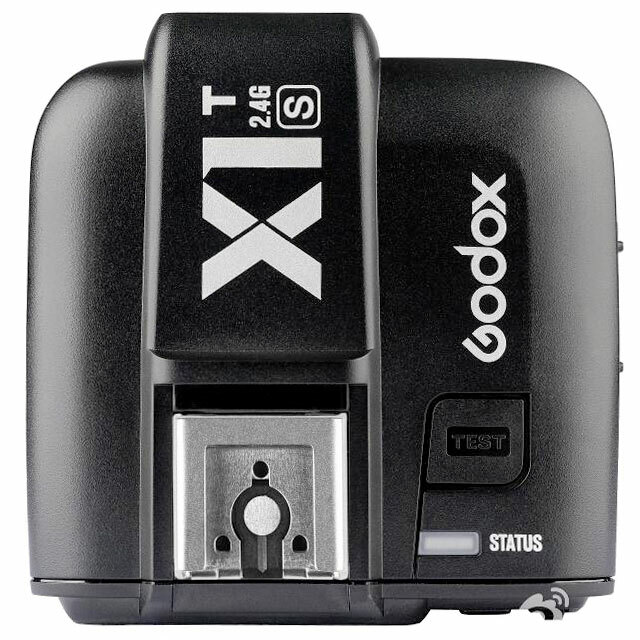 The Odin II gives photographers more control than they have ever experienced; control that is direct, logical, and fast. 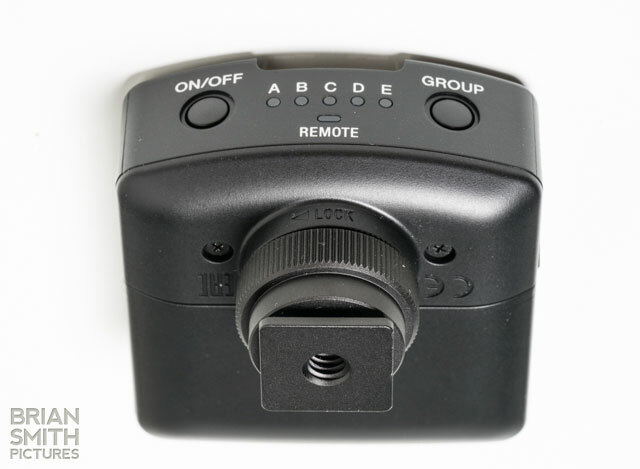 Each of the 5 Groups has its own quick-access button. 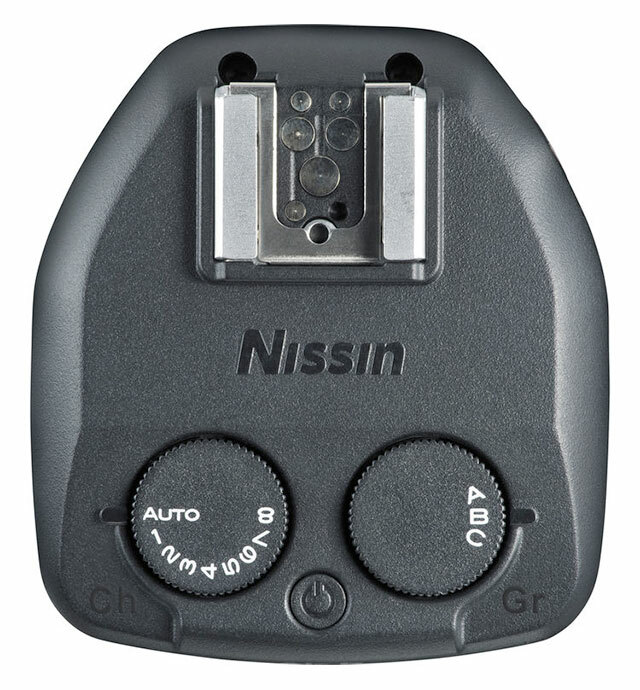 Changes are made by turning a large, perfectly-placed, control dial. Pick the light. Make the change. Lock it in. Shoot. A large, illuminated LCD panel shows all settings at a glance. 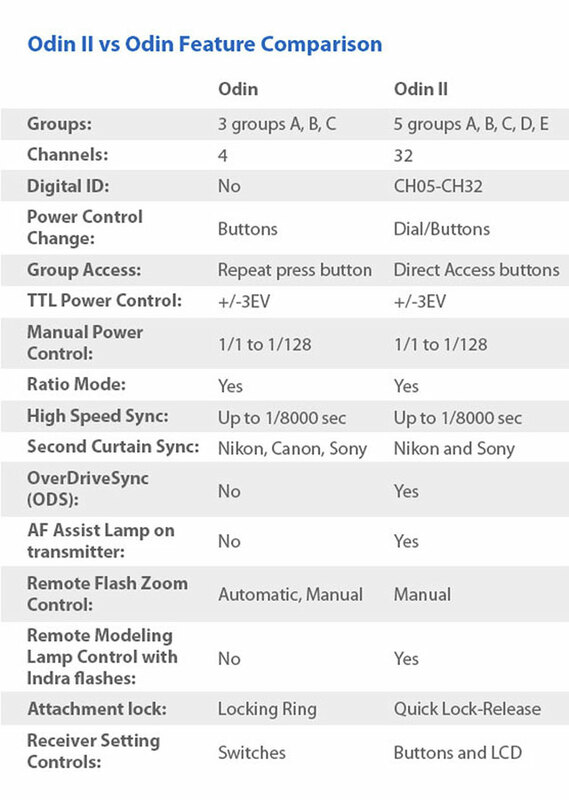 Control five lights in TTL Auto or Manual. Switch the Group OFF and its display line disappears from the screen. Displaying only active groups assures an easier and simpler viewing experience. 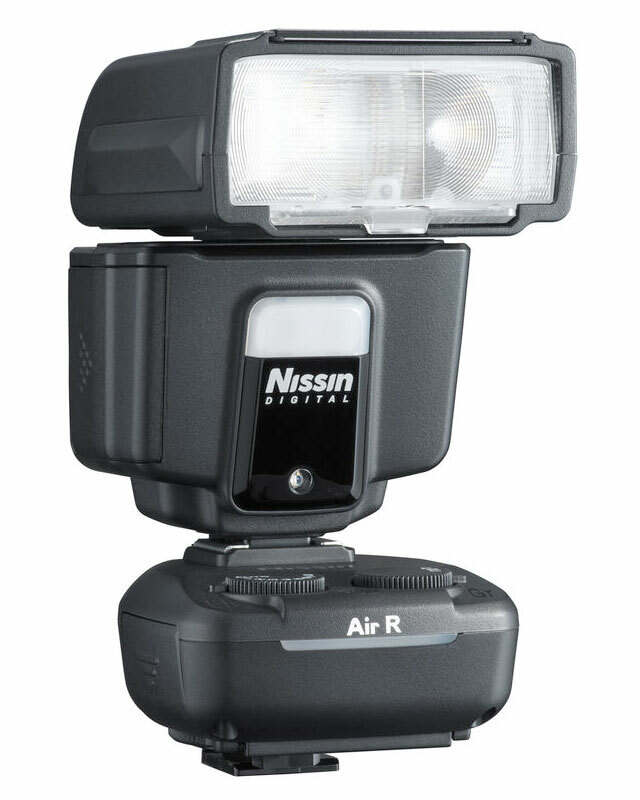 High Speed Sync with TTL flashes and OverDrive Sync with manual, wire-connected, studio-type flashes enable flash photography at up to 1/8000 second for creative aperture effects and action stopping. 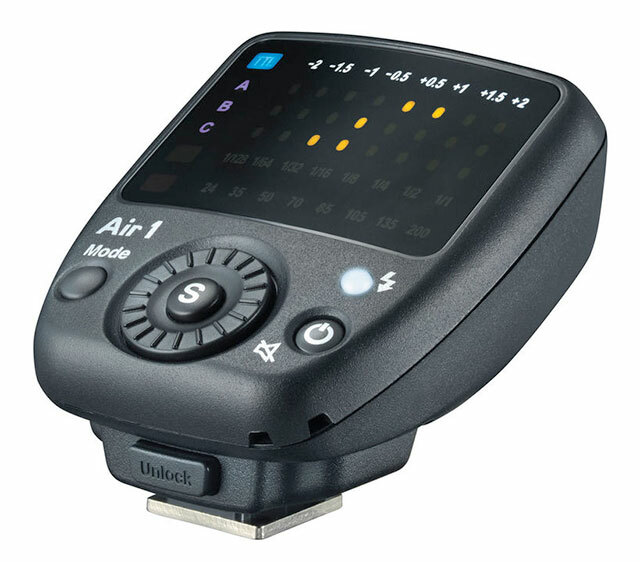 An AF assist light makes autofocus shooting sure and fast in lower lighting. The Odin II system is compatible with the original Odin system, Phottix Mitros+ speedlights, Indra360 and Indra500 TTL Studio lights, Strato, Strato II receivers, and Atlas II in receiver mode. 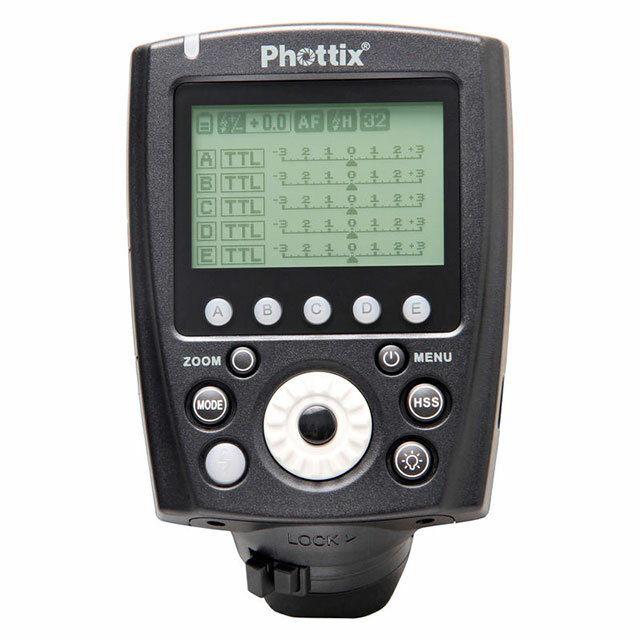 Firmware upgrades for the Phottix Mitros+ and Indra360/500 will soon be available to take advantage of the new features of the Odin II. PLEASE NOTE: There will NOT be a Sony version of the receiver.